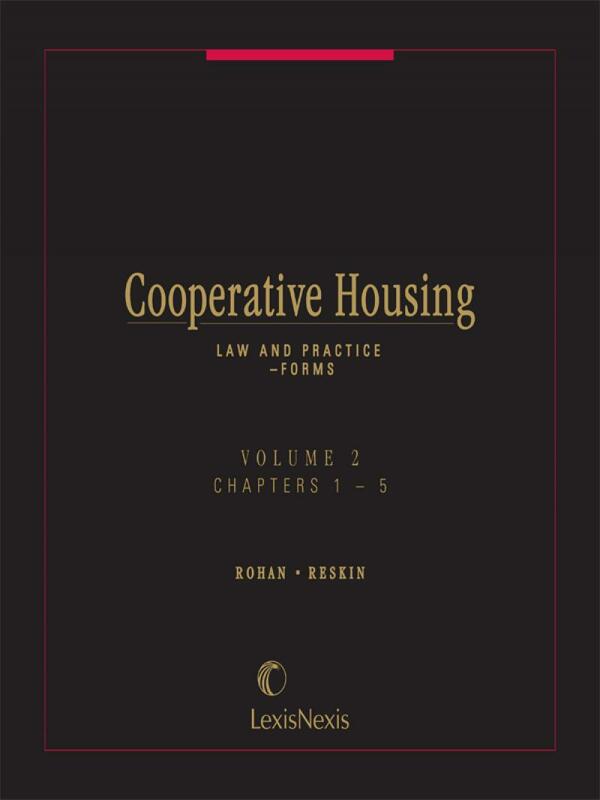 Covers every aspect of the creation, financing, operation, sale and tax consequences of cooperatives.  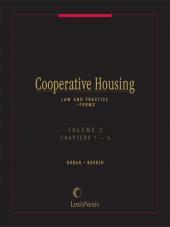 Includes documents and illustrative forms actually used in the creation of various types of cooperatives such as eviction and non-eviction offering plans involving residential and commercial projects, luxury buildings, condops, leasehold cooperatives, mixed commercial and residential loft space, marinas, and the conversion of publicly financed projects to private ownership. 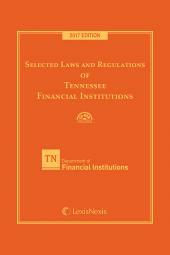 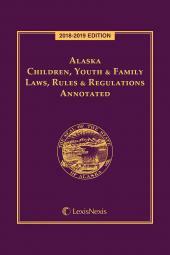 7 Volumes; Looseleaf; biannual updates and revisions.